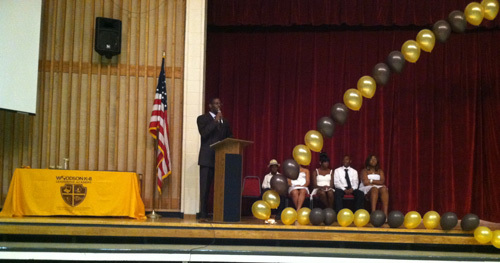 On Thursday, June 6, I was invited to deliver the commencement address for Carter G. Woodson Leadership Academy in Houston. My message was only 12 minutes because it's not about the length of the message, it's about the depth of the message. I received great feedback from students, parents and staff. 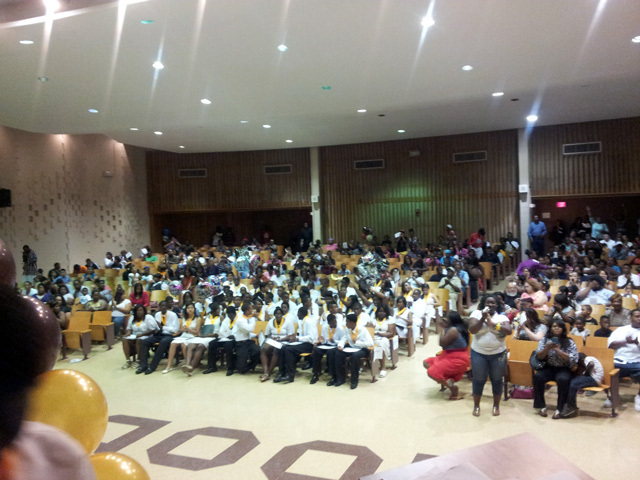 Thank you to the school administration for the invite and congratulations again to the Class of 2013!